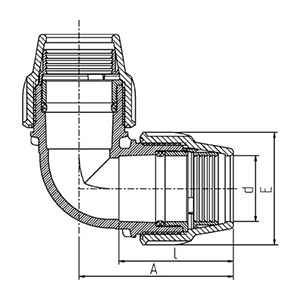 Plasson Metric compression fittings The UK's number one choice. 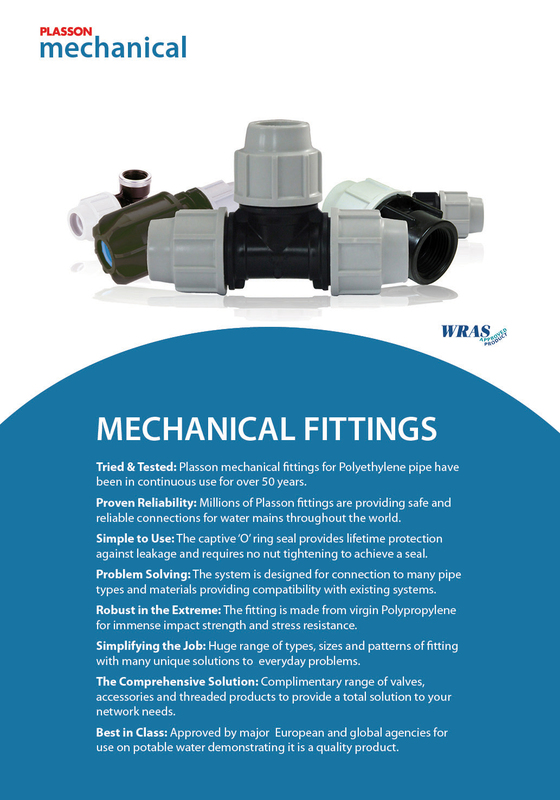 Plasson’s extensive range of solutions for connecting PE pipe is found in over 80 countries world-wide. The combination of Plasson’s high quality products & first class customer service make it a world leader in the production of plastic pipe fittings.